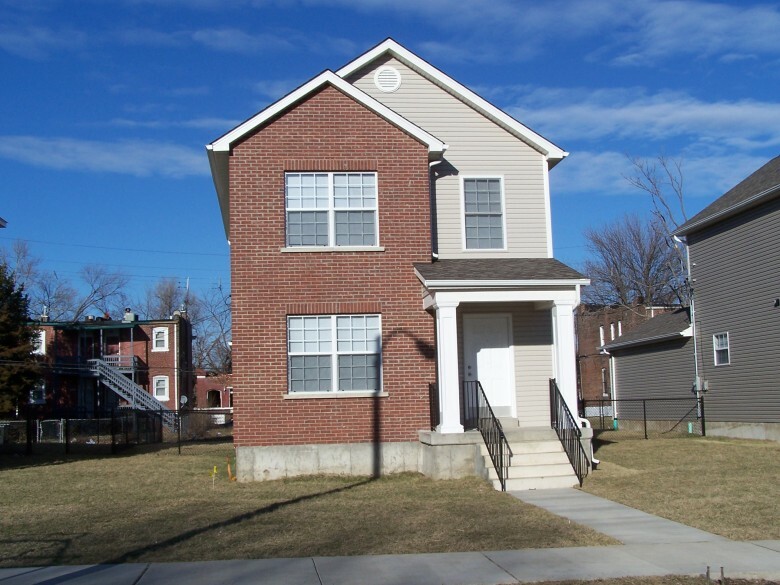 Frankie Freeman Homes - St. Louis Equity Fund, Inc.
Frankie Freeman Homes is the second phase of the Ville Estates development and the fourth partnership for Northside Community Housing and the Equity Fund. 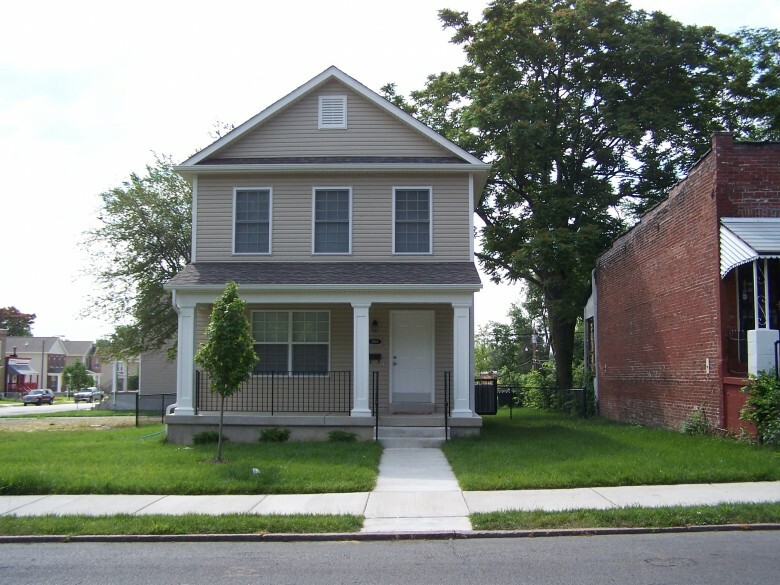 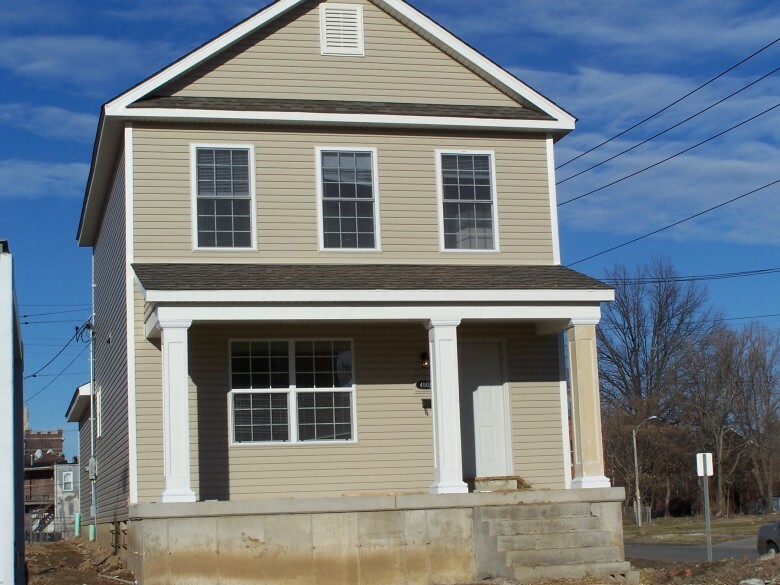 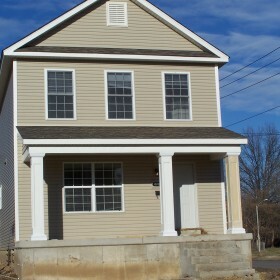 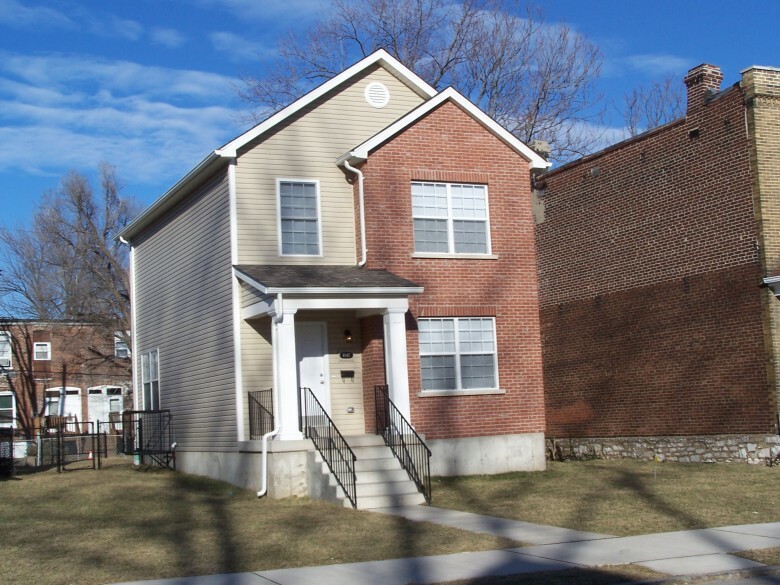 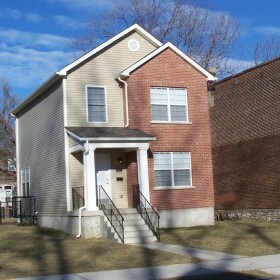 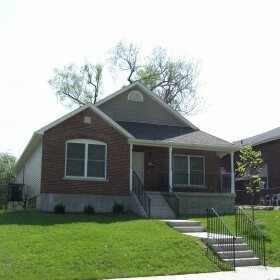 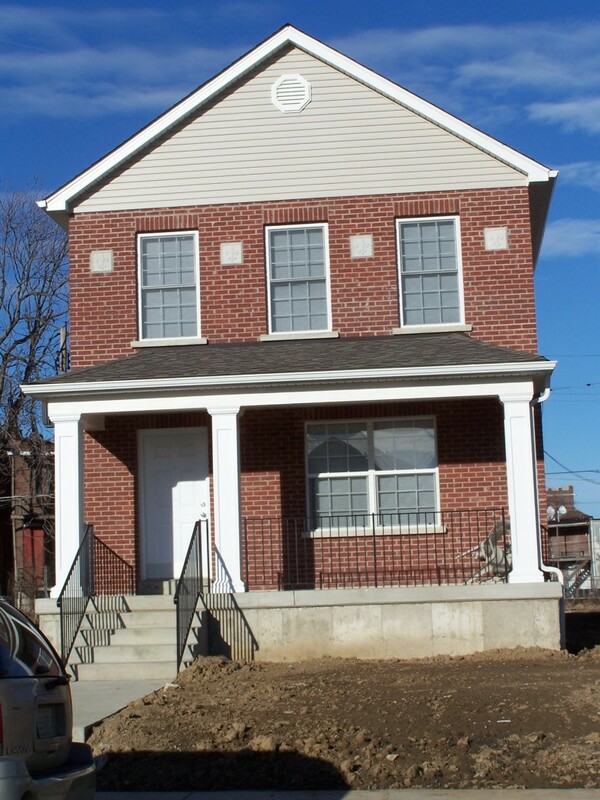 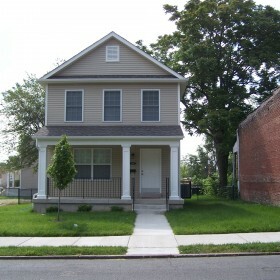 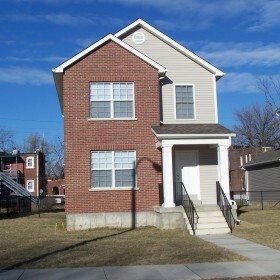 This development consists of 15 newly constructed three-bedroom homes which furthers Northside Community Housing’s impact in The Ville Neighborhood. 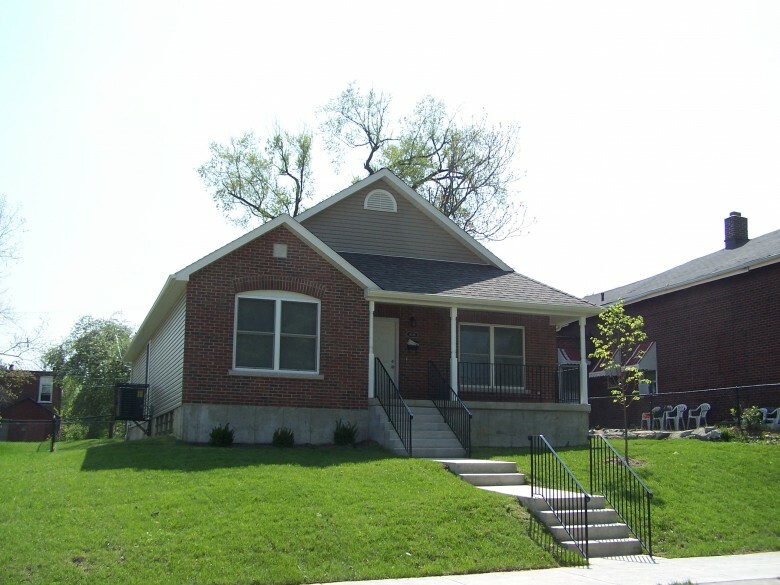 SLEFI INVESTMENT FUND: St. Louis Equity Fund 2006, L.L.C. 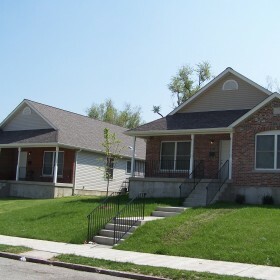 DEVELOPER: Northside Community Housing, Inc. 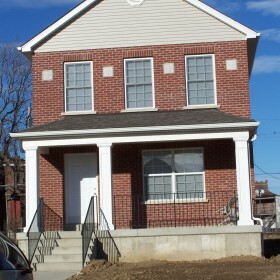 ARCHITECT: Curtiss W. Byrne Architect, L.L.C. 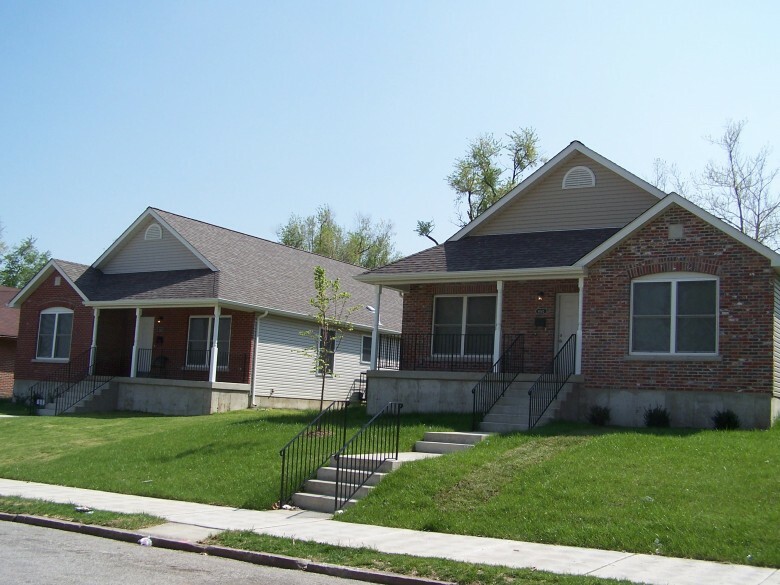 LIMITED PARTNERSHIP: Frankie Freeman Homes, L.P.